02 Apr What is this ‘Google AdWords’ all about? You may have heard of Google AdWords before or this may be an entirely new topic. Either way Google Ad Words is something you ought to consider if you’re serious about taking your business to the next level. When you search for something on Google have you ever noticed that sometimes the very first search results you get may have a little symbol under the top line with a green box that says Ad. This is essentially Google Ad Words in its simplest form. That business has paid to try and rank for the keywords you just typed into Google Search, in the hope that by ranking at the very top you are more likely to click and buy from their business. 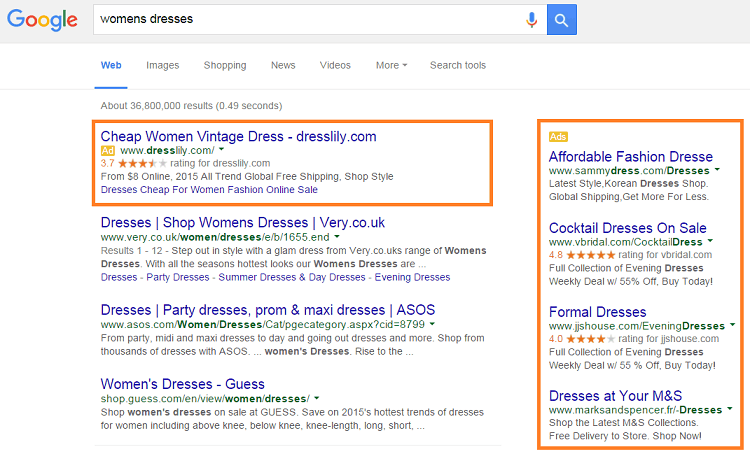 This is the Google Search Network and AdWords in its simplest form, it can be fantastic when set up correctly. The other basic part of Google Ads is the Display Network. When you’re browsing websites do you ever see Ads from sites you’ve been too before? These ads are more visual and form part of Google’s other Ad display type. These are a little more specialised and won’t work for every business type. Clothing/shoes, essentially product based business’ will benefit more from this kind of advertising, but it’s still very specialised and worth having someone who knows Google Ads set up for you. 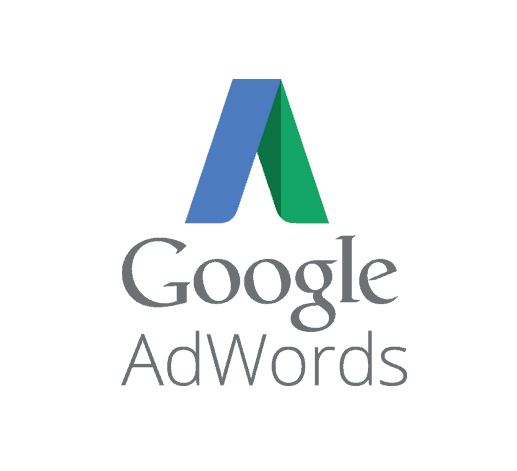 First of all you need to create a Google AdWords account and begin setting up your campaign. Initially you’d be wise to start with simple Text Ads for the search network. These basic ads are the type that show when you search for something. To start with you need to give Google an idea of the types of searches you’d like to appear for, but this is where being specific can really help. For example if your a personal trainer, making personal trainer one of your search terms isn’t necessarily going to be that smart, because appearing to someone who searches personal trainer in say Scotland when you’re based in the south of England is unlikely to gain you new business. However, making the keyword search ‘Personal Trainer Guildford’ means you reduce that chance of appearing to irrelevant searches. This is the most basic explanation of how keywords works. 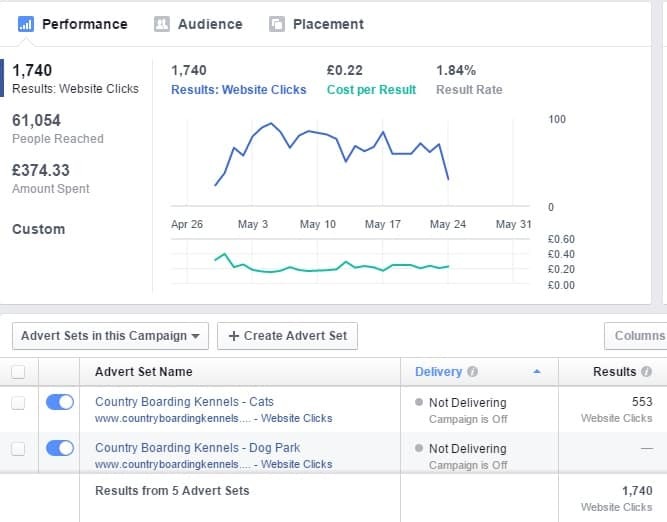 In theory you can now select which Ads have performed well and focus on those. You can also add to your keyword list as well as a negative word list (irrelevant searches that your ads appeared for). You can do so much more than what I’ve explained above, but that’s a very basic crash course in Google Ads. Here at Delivered Social we can help to set up your campaigns, review and refine them to help your business grow. Contact us to get started.